But Olamigreat seeks to send a strong message. While we are all are basking in the euphoria of love, it won’t be wise to be carried away by the words or looks of people. It’s sensible to be cautious because matters of the heart are too delicate to toy with. The message is for all lovers or intending lovers out there. Don’t let looks fool you. Charm and beauty can be deceiving, go for someone with the fear of God. 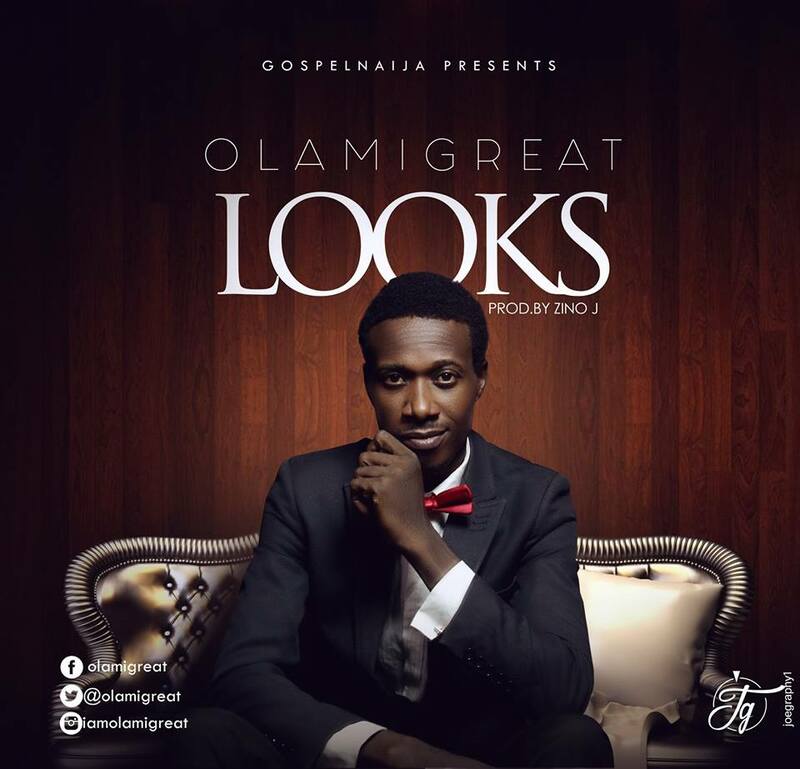 (Don’t go for) “Looks” is a classy jazz song written and composed by Olamigreat, arranged by Oyez and produced by Zino J. The video was scripted by Oyez and shot by Joegraphy.